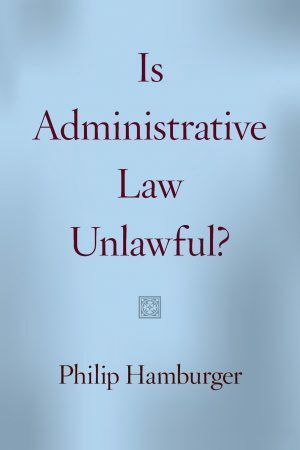 Administrative law—the delegation by the legislature of legislative and judicial power to the executive—is the backdrop of every American life, but very few people realize this. Fewer still realize that this backdrop is less like a fine wallcovering, an aesthetically pleasing but minor element, and more like a sticky web that, not seen until it’s too late, entraps prey prior to its being devoured. 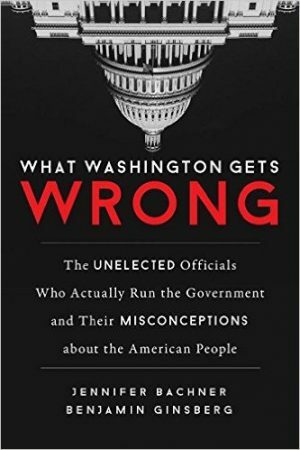 To remedy this lack of knowledge, Phillip Hamburger has written this outstanding book, which explains how we got here, where we are, and why that is bad. 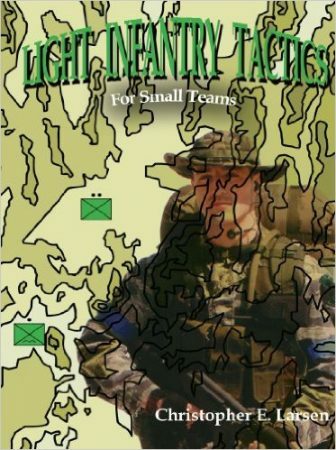 “C.S. 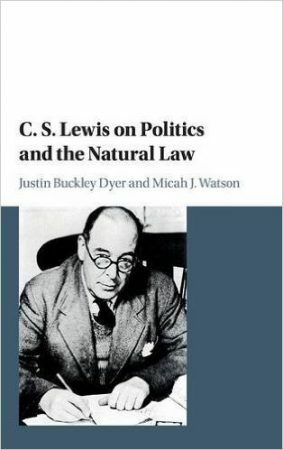 Lewis on Politics and the Natural Law” collects in one short book the thoughts of Lewis on human collective action, i.e., politics. The thesis of the authors, Justin Dyer and Micah Watson, is that Lewis believed Christianity implied certain broad conclusions about how politics should be ordered. Moreover, these conclusions are essential to understand Lewis’s overall thought, which is often viewed as divorced from politics, but is in fact very much engaged with politics.